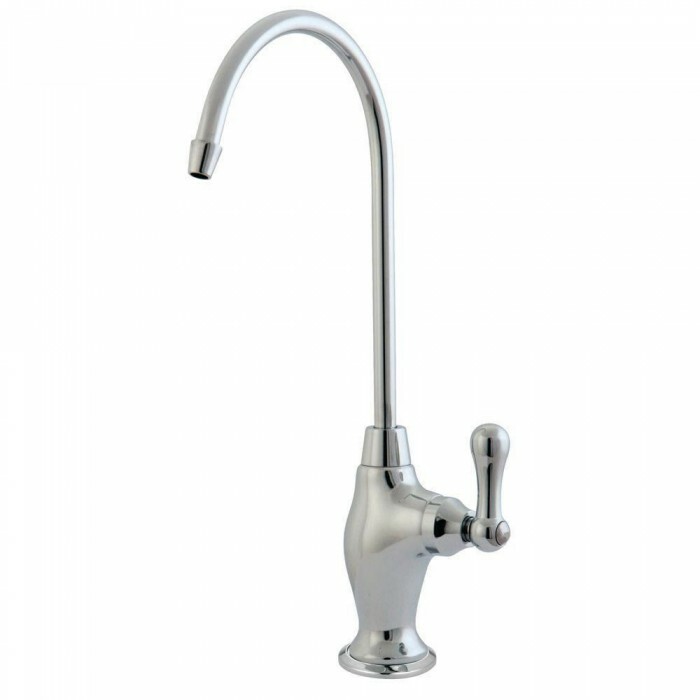 Stainless steel 304 quality drinking water tap ideal to up grade your old filter tap or use on a new installation. Easy to install as it only needs a 10mm hole drilled in the sink and has a long thread for thick bench tops. Comes with seals, locking nut & washers and a compression nut & olive for 1/4″ tubing. Threaded stem is 100mm long and height from top to bottom is 330mm.